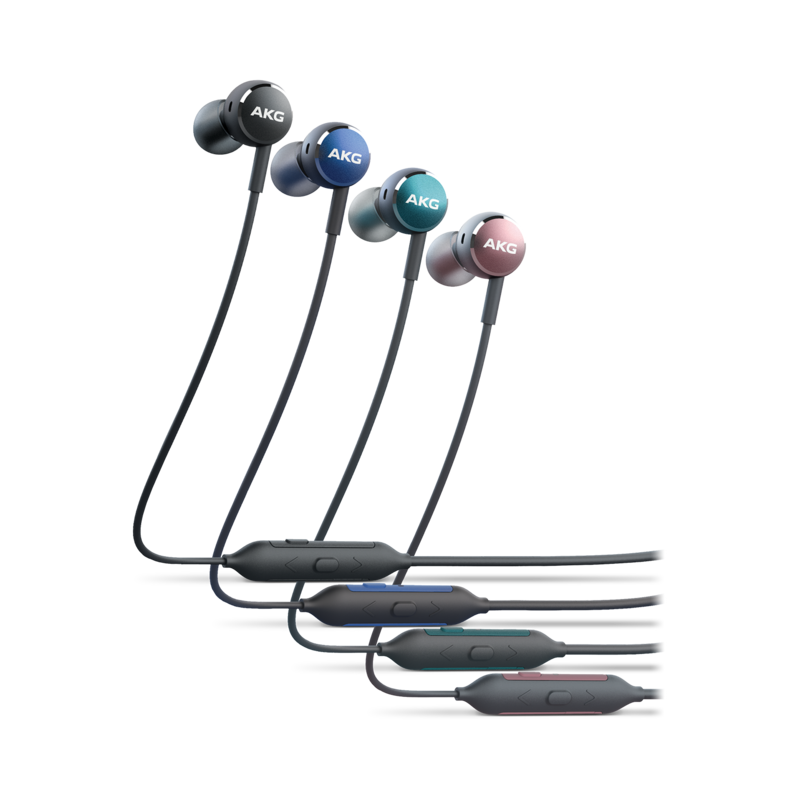 The durable metal housing and comfortable neckband ensure the headphones feel as good as they sound. Enjoy an epic playlist without recharging during a full day of work. With a quick 15-minute recharge, you can enjoy your music for another hour. 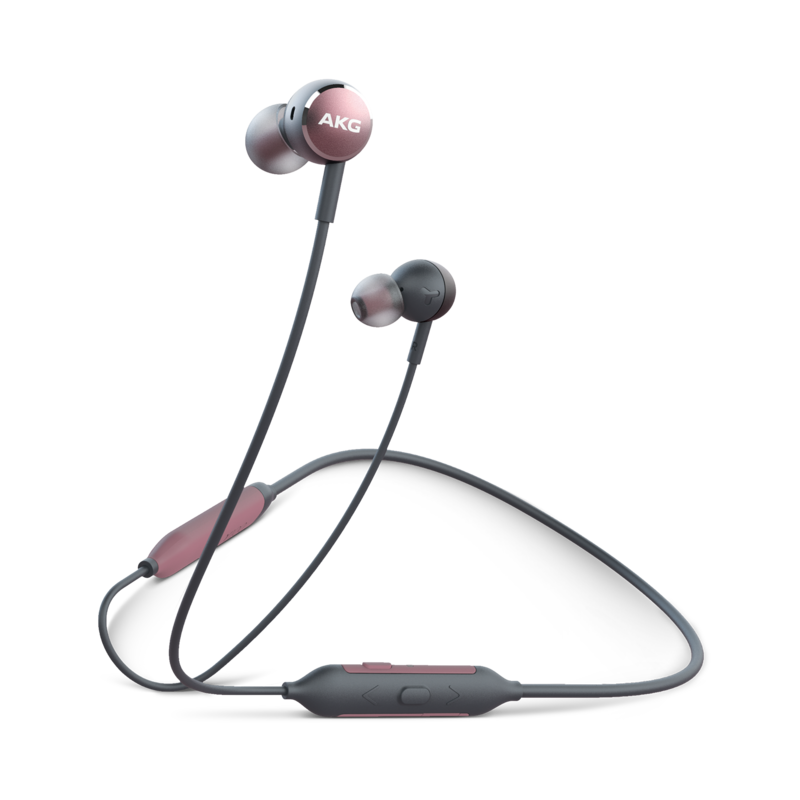 With their award-winning reference sound that immerses you in every detail of a song, and high-quality streaming capabilities thanks to AAC codec support, the AKG Y100 Wireless headphones deliver inspiration in the form of amazing audio. 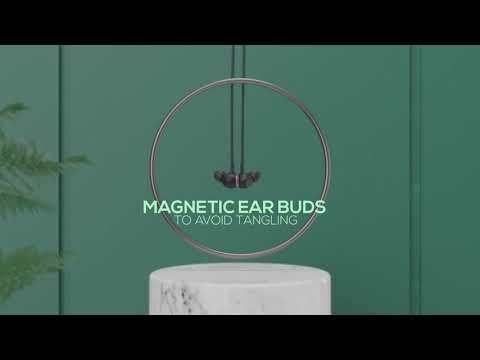 Featuring an ergonomic neckband made with soft, flexible materials that adapts to the shape of your neck and Ambient Aware technology that lets you listen to your music while keeping in touch with your surroundings, the AKG Y100 Wireless headphones will be a comfortable and durable companion during your creative journey. 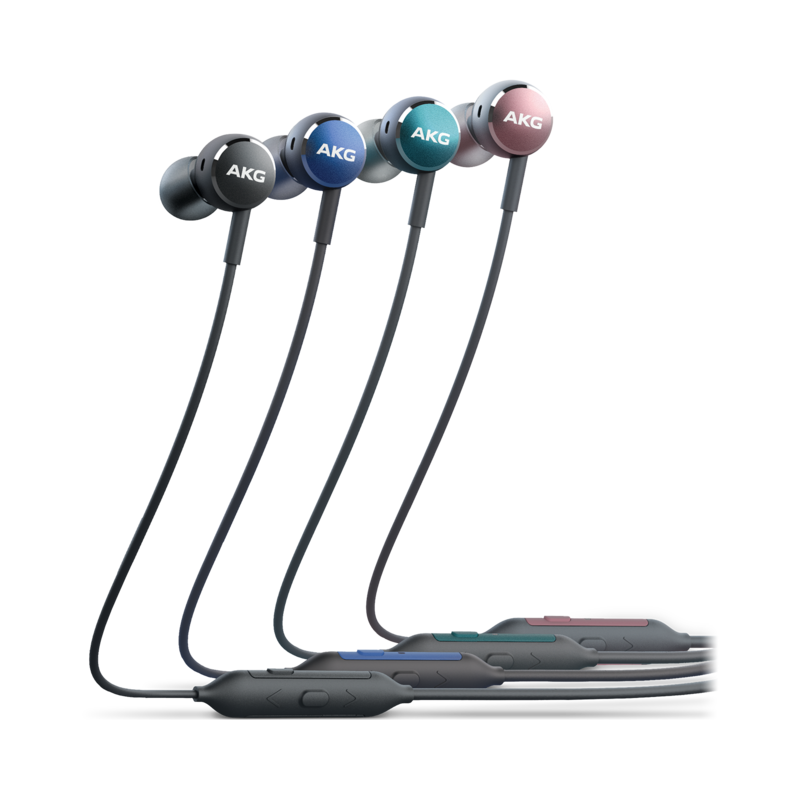 And with an 8-hour battery life with speed charge (15 minutes for 1-hour playtime), 3-button universal mic/remote for hands free calling multi-point connectivity and magnetic buds, the AKG Y100 Wireless headphones are just what you need to help elevate your artistry to new heights.